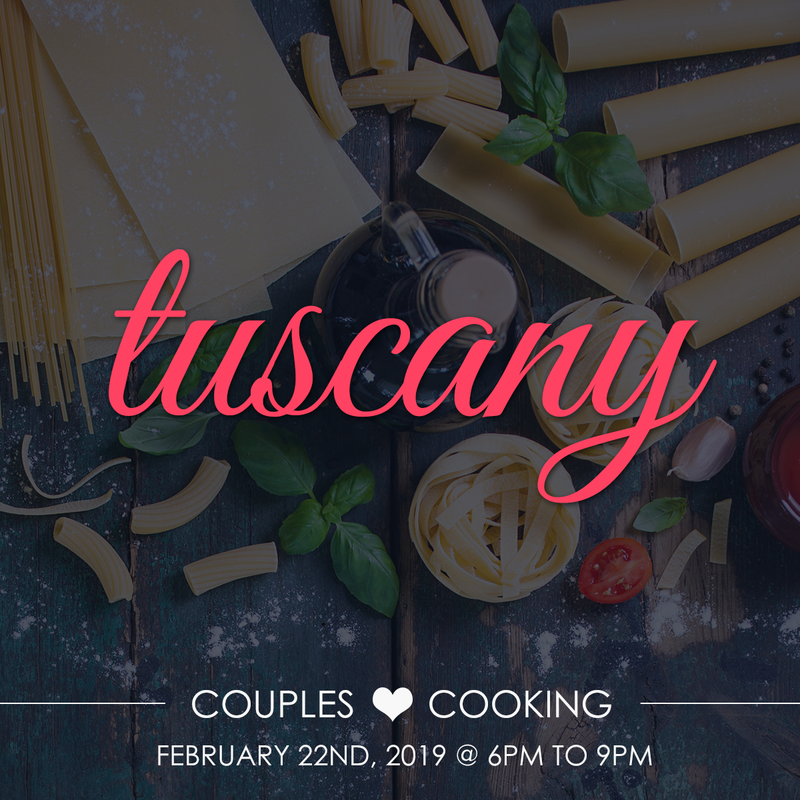 Join us for our couples cooking class that whisks you away to Tuscany! 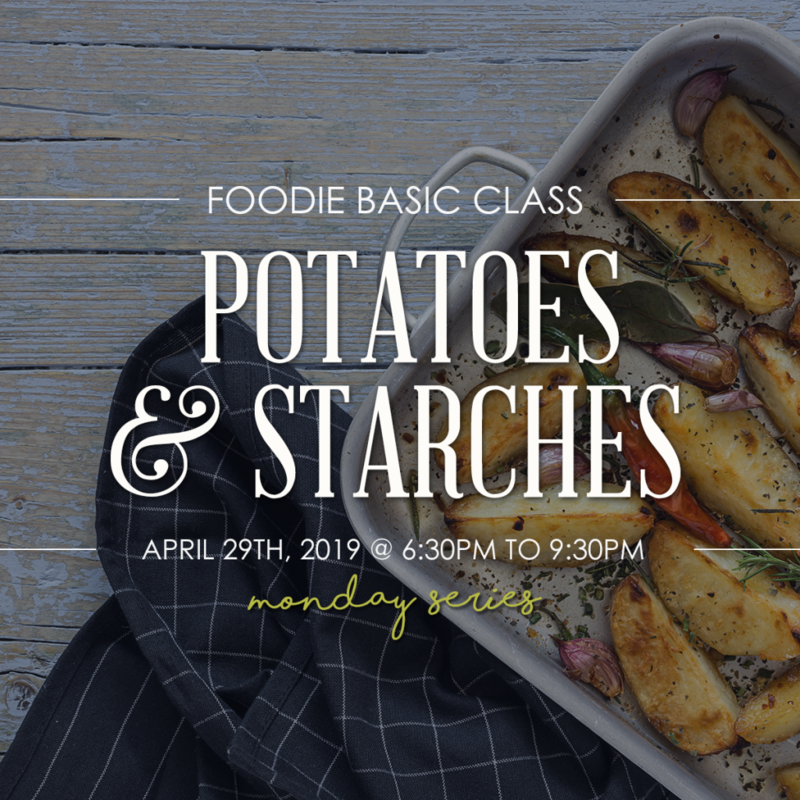 We’ll explore the fresh and delicious flavours found in traditional Tuscan recipes with this Italian Inspired cooking class. 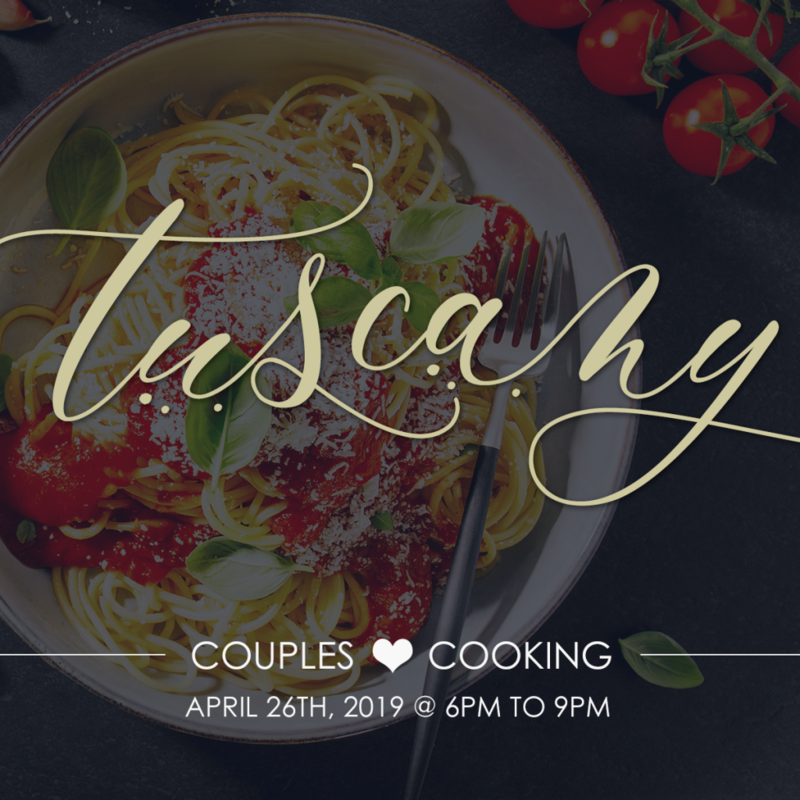 We’ll work together in the kitchen to prepare a magnificent Italian meal with the help of your Chef instructor. 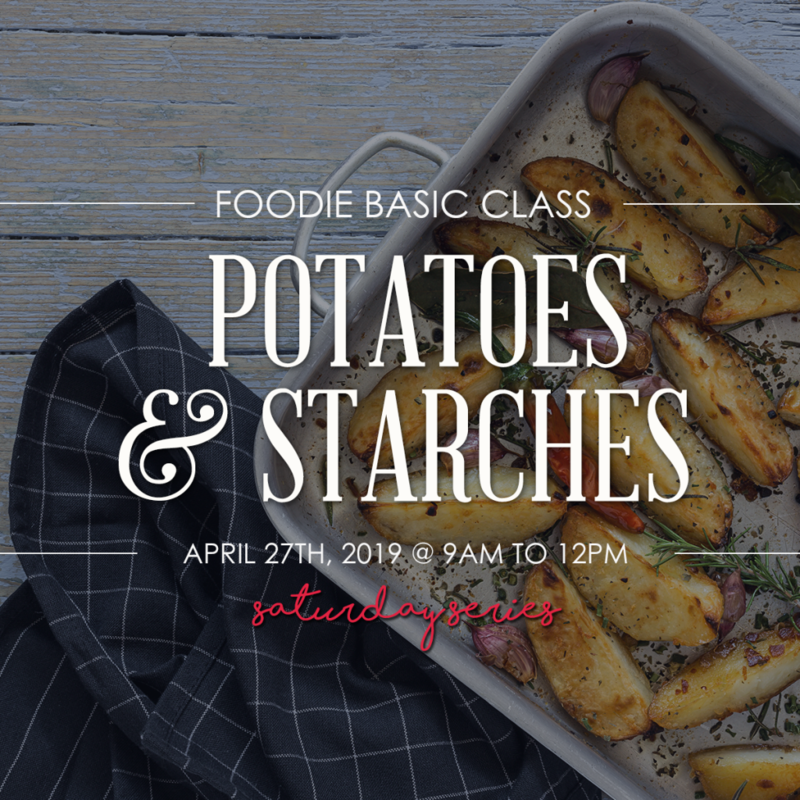 You’ll have the opportunity to not only spend time together, but meet other couples as you cook. When the food is ready, we’ll retire to the dining room in Culinaria to enjoy the fruits of their labor. PANZANELLA: A tomato and cucumber panzanella (bread salad) with notes of mustard, garlic and champagne vinegar. CHICKEN CACCIATORE: A melting pot of chicken, beans and rough cut vegetables, simmered in a flavourful tomato broth. Easy and delicious. MOLTEN LAVA: Ooey, Gooey and Chocolaty. A crispy chocolate crust filled with warm chocolate that spills out as you dip your spoon.